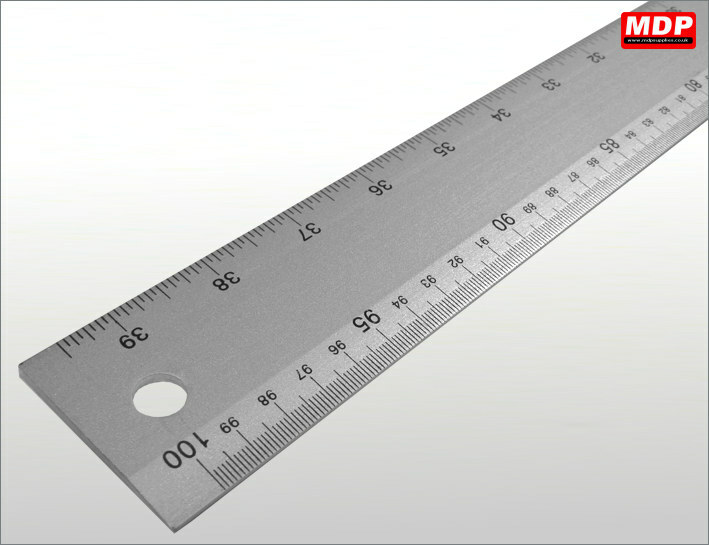 1000mm aluminium rule (1 metre). Imperial and metric measurements. Price for 1 - 2 £5.49 ea. Price for 3 - 4 £5.39 ea. Price for 5+ £5.29 ea. 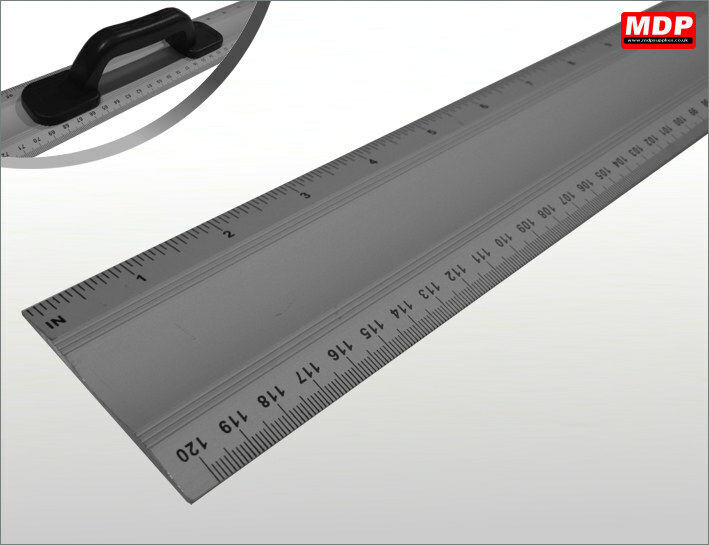 1200mm aluminium rule (1.2 metre) with handle. Imperial and metric measurements. Price for 5+ £6.09 ea. Anodised aluminium safety rule with steel cutting edge and metric measurements. 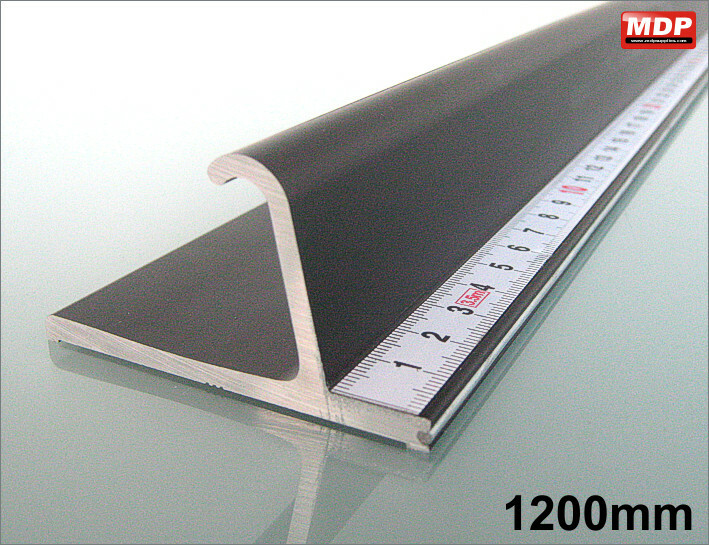 1200mm long. The one piece design features an extruded guard to keep your fingers away from the cutting area. 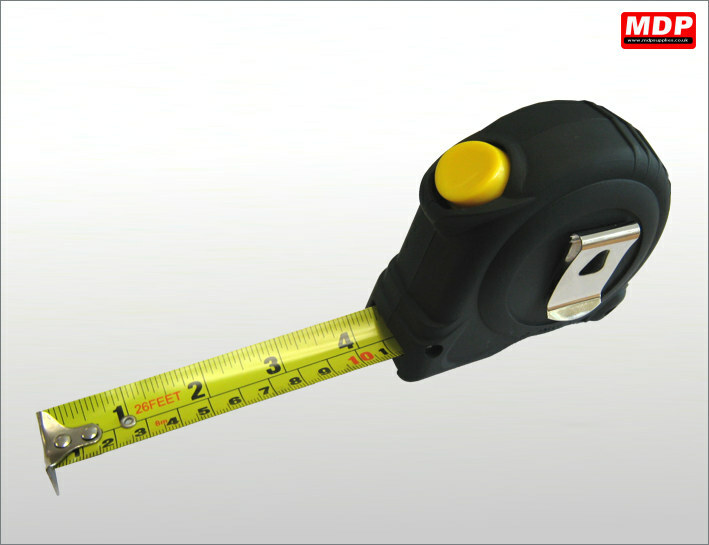 Comes with polyurethane bump feet to prevent the ruler from slipping. Price for 1 - 2 £34.95 ea. Price for 3 - 4 £33.95 ea. Price for 5+ £32.95 ea. 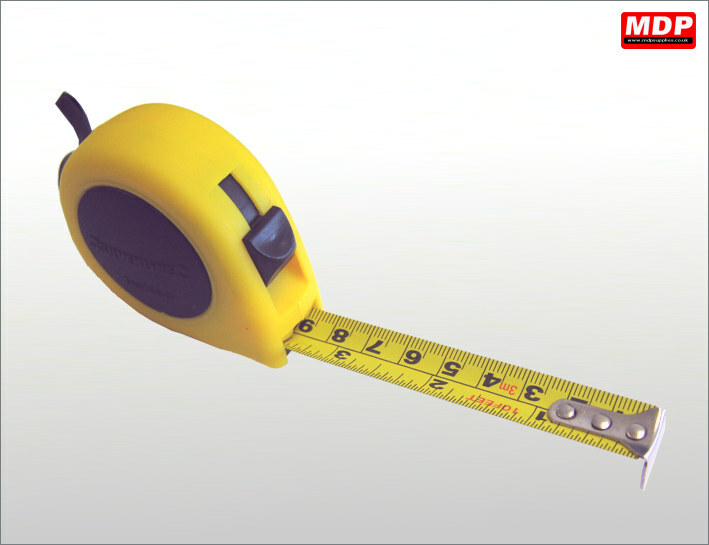 3.5 metre long metal measuring tape with a self adhesive backing. 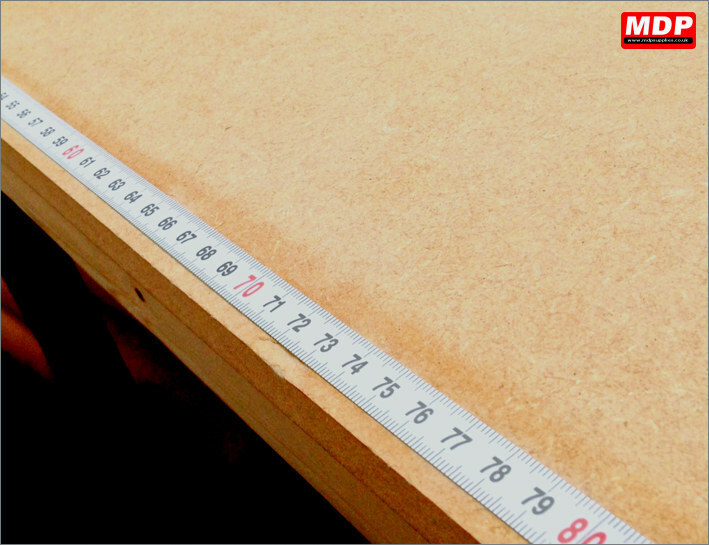 Measurements in centimetres.